Collaboration, like innovation and entrepreneurial, gets bandied about in management books, articles, blogs as a key ingredient in the recipe of continuous improvement, growth, and high-reliability. And it is! But few organizations or leaders understand that communication lies at the heart of collaboration and collaboration at the heart of high-reliability. Communication that is clear, transparent, authentic, and direct with the accountable party all matter. There is plenty of research about this across a broad collection of sources. These skills are fully embedded and practiced routinely in well functioning organizations. To the point of being ingrained and recognized in the company culture. However, dig further and you will find a kind of “blind spot” that is less often recognized. It derives from shared thinking and communication based on membership in a cohort. Cohorts are found in a vast variety of forms i.e. geographical, generational, education level, type of work… and the jargon they use derives from the shared experience, education, heritage of the cohort. Within members of the cohort, jargon is typically seen in a positive light, if noticed at all. It can serve in a variety of rolls: badge of membership; barrier to entry; shortcut. When two cohorts work together, that “blind spot” comes into significance. 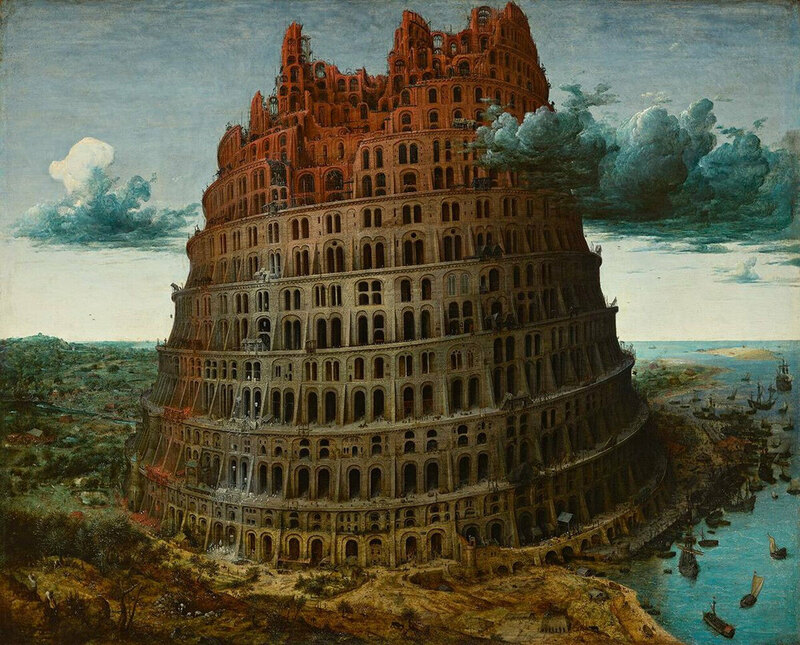 Think “Tower of Babel*” Cohort-specific jargon becomes a drag on effective collaboration: it stifles understanding; it creates barriers between cohorts; it obfuscates critical details. Too often the effort to collaboratively solve an issue distills into misunderstandings and focusing on minor matters. This reduces the pace of change, in many cases to the point of minimal impact or out right failure. And because jargon within cohorts is seen as expedient and helpful, this “blind spot” is rarely recognized as the culprit in stalling collaboration. Getting to collaboration takes diligence. Start even before the cooperating cohorts come together with discussions about jargon and how to communicate without it. Facilitate first meetings and help teams recognize jargon and guide them when they are stuck. When they report back with jargon, ask for clarification and use the accurate terminology. Find the staff members best at non-jargon communication and put them in lead roles. Recognize those cohorts who do the best job of creating effective, non-jargon based communications. Even when you are on-boarding new staff, be on the look out for company jargon and encourage accurate language. Wash, rinse, repeat. Getting to high-reliability takes perseverance. A High-Reliability Organization relies on collaboration across all cohorts to be successful, to maintain outcomes, drive continuous improvement, and ultimately grow. It builds upon successful pockets of collaboration to demonstrate to the broader organization the value clear communication and strong collaboration have on outcomes. And, like communications, the company must focus on the skills needed for collaboration so they are fully embedded and practiced routinely, to the point of being ingrained and recognized in the company culture. That’s when you have a High-Reliability Organization.